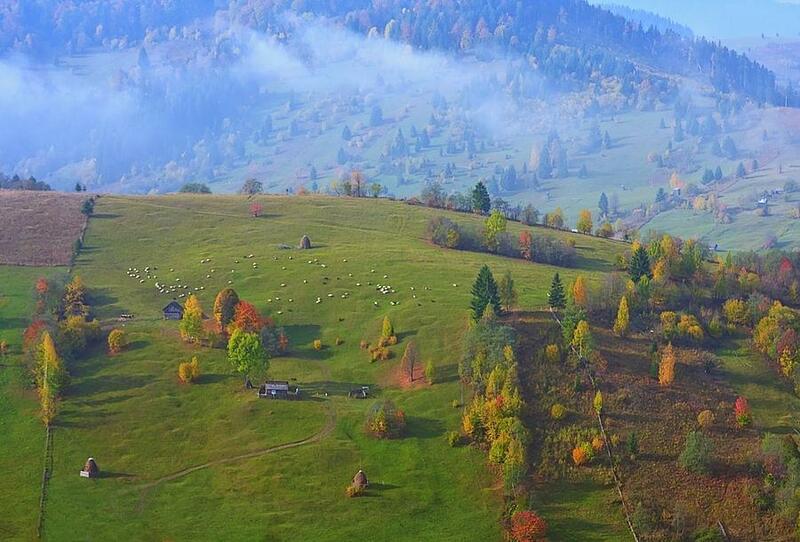 Bucovina – historic region from Northern Romania; it was part of the historic principality of Moldavia until the Austrians annexed it in the XVIII century (when it was renamed “Bukovina”). During the Austrian occupation, the region was colonized with Ruthenians (Ukrainains), Jews (from Poland), Germans and Poles of Galicia. The authorities offered them fertile land and construction materials, no taxes and exemption from military service. The Romanians were removed from administration and replaced with Jews and Germans, who had higher privileges than all others. 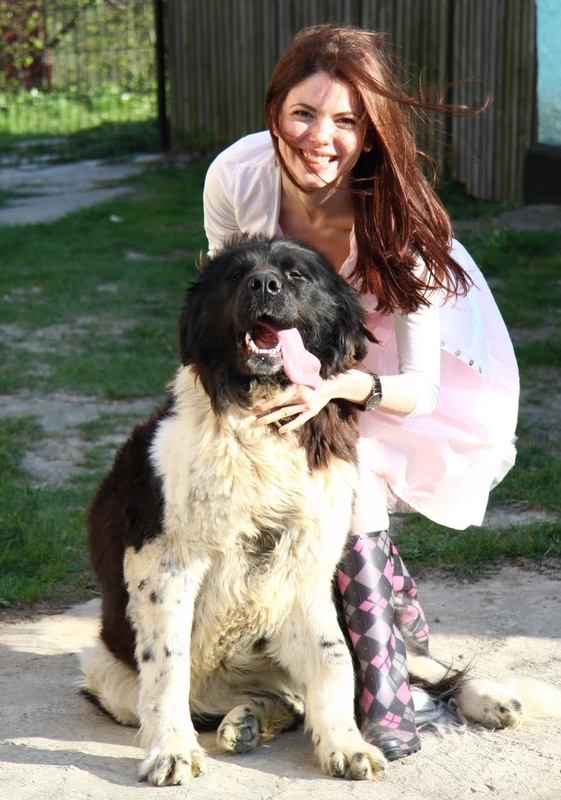 In 1918 after the fall of Austro-Hungarian empire, Bukovina became part of Greater Romania. In 1939, under the Ribbentrop-Molotov pact (secret agreement between Stalin and Hitler), the northern half of Bucovina (together with Bassarabia – today the country of Moldova) were ceased to USSR. 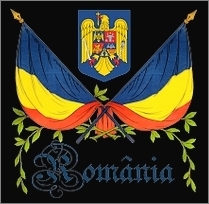 It was briefly liberated by the Romanian army before the Red Army re-occupied it. Before the Soviet invasion, the Nazis “repatriated” ethnic Germans living in Bukovina in order to protect them from the secretly agreed Soviet invasion. After the Soviet 1940 invasion of northern Bukovina – deportations, executions and other violations occurred similar to those in Bessarabia. The Soviet oppression and communist threat lead to the formation of partisan groups hidden in the mountains – read about them here. 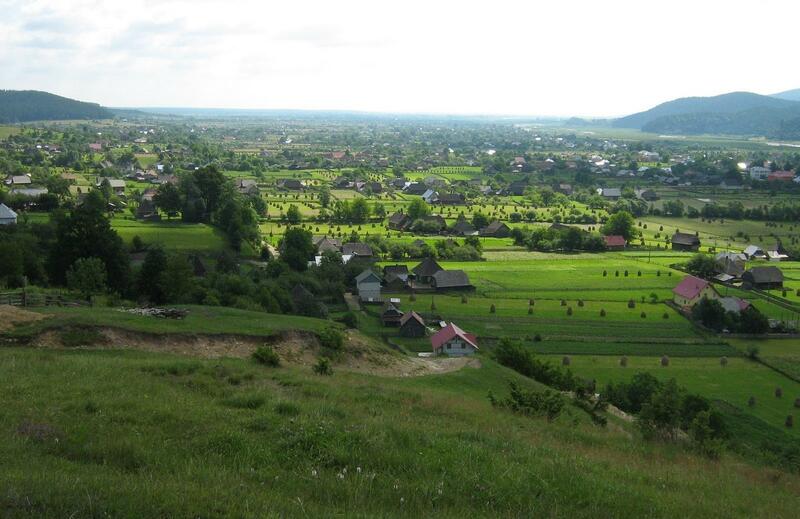 After 1991, northern Bucovina (which had been part of Soviet Ukraine) became part of the independent state of Ukraine, which lead to permanent division of the historic region of Bucovina, which unlike Bessarabia (today’s country of Moldova), was almost completely absorbed and Slavicized. 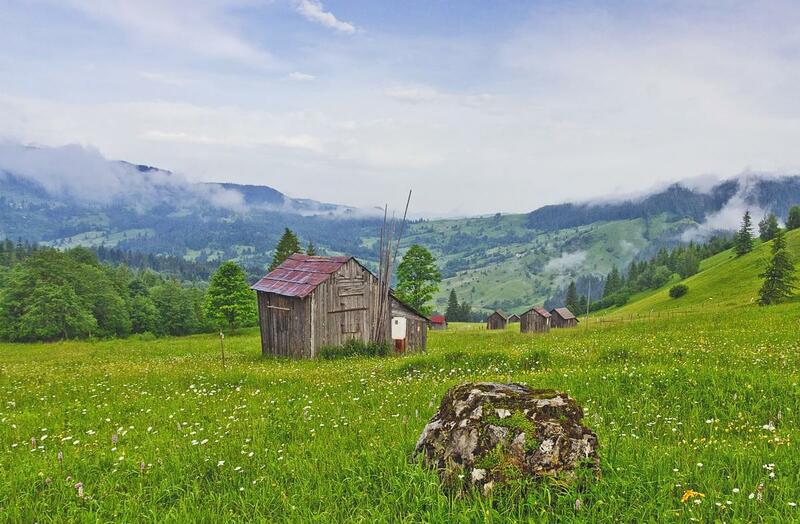 Below is the southern half of historic Bukovina, located in Romania. The photos belong to their rightful owners, no copyright infringement intended.